Finger Joint Western Softwoods 1-3/32" thick. 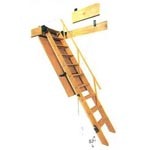 4-Light Wood barn sash glazed with single strength glass; 1-1/16" thick. 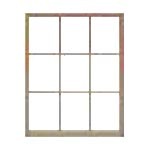 6-Light (2W3H) Wood barn sash glazed with single strength glass; 1-1/16" thick. 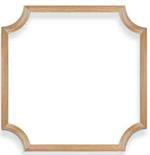 8-Light Wood Barn Sash glazed with single strength glass; 1-1/16" thick. 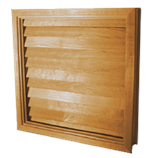 6-Light (3W2H) Wood barn sash glazed with single strength glass; 1-1/16" thick. 9-Light Wood Barn Sash glazed with single pane glass; 1-1/16" Thick. The pressed glazed barn sash are not designed to be used as operating windows. Nor are the designed to be trimmed. 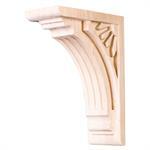 If you need to hinge your window please contact us for a quote on a custom sash.